Dream big. Pray hard. Always be prepared. That was the advice given to our Nashville residents last week by singer/songwriter and American Idol finalist, Melinda Doolittle. Melinda provided the entertainment for our Nashville Merry Mercy event back in December, and we were so excited to have her visit our Nashville home and share her personal story of God’s life-transforming power. Melinda shared that although she has always loved music, she was tone deaf as a child. She participated in choir at church and school but was asked to “just smile and mouth the words.” Melinda prayed that God would allow her to be able to sing, and in a 7th grade talent show, God answered her prayers and made her a hit! “Without God, I’m tone deaf. I take God on that stage with me every time, because I can’t do it myself,” she said. Melinda reminded the girls that whatever they are going through, God “is able to do immeasurably more than all we ask or imagine, according to his power that is at work within us.” (Eph. 3:20). She encouraged everyone to dream “God-sized” dreams, go to Him in prayer, and then be prepared to walk through the door of opportunity when God opens it. Our special thanks to Melinda for taking the time to come out and share her story and her music with our residents. You are such an inspiration! 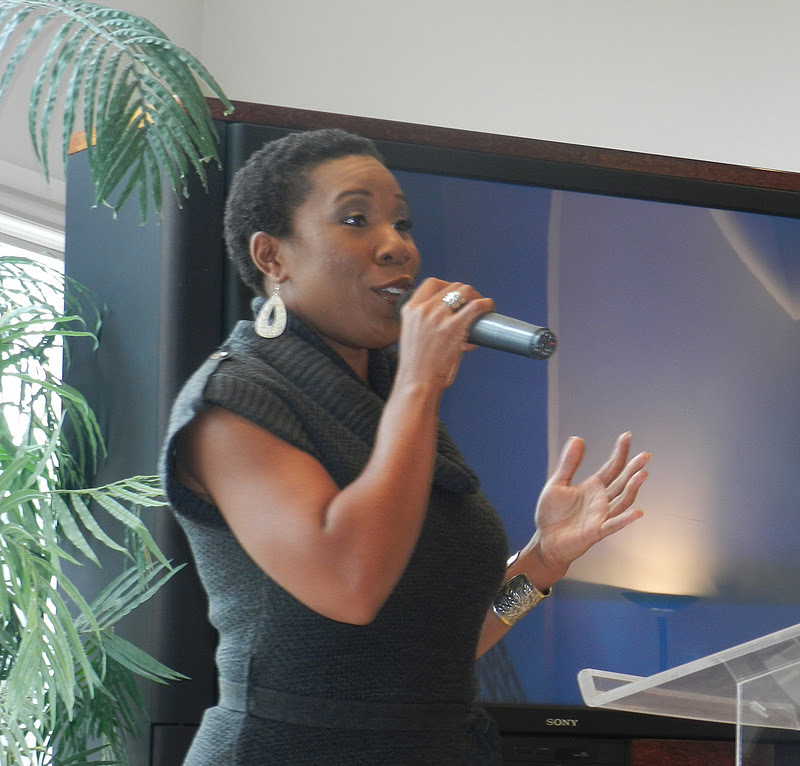 For more information about Melinda Doolittle, go to http://melindadoolittle.com. 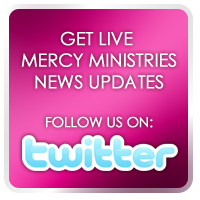 Mercy Ministries News is Relocating! Shop This Sunday and Support Mercy Ministries! Two More Amazing Transformations at Mercy!